RoXul stone wool products are made of basalt, a volcanic stone. 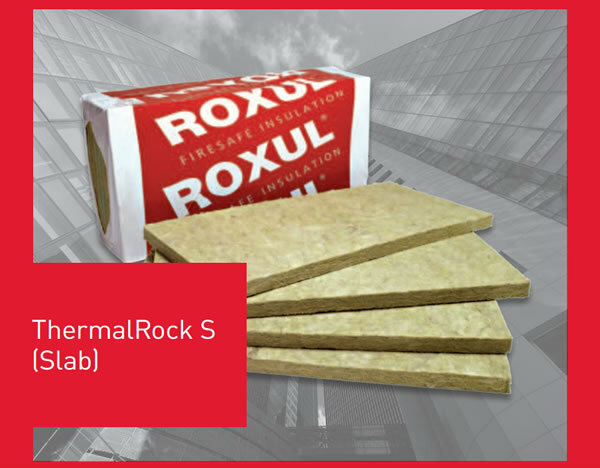 RoXul stone wool products are non-combustible with a melting point of approximately 1000°C. They are particularly suitable for thermal insulation, fire protection and sound reduction/absorption. RoXul stone wool is inorganic and contains no nutritious substance. Therefore it will not be attacked by microorganisms. Stone wool will not rot and does not attract vermin. no CFCs, HFCs, HCFCs, or asbestos are used in the manufacture of rOXul stone wool products.